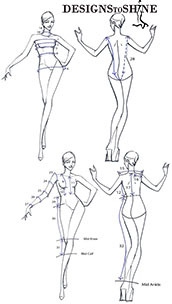 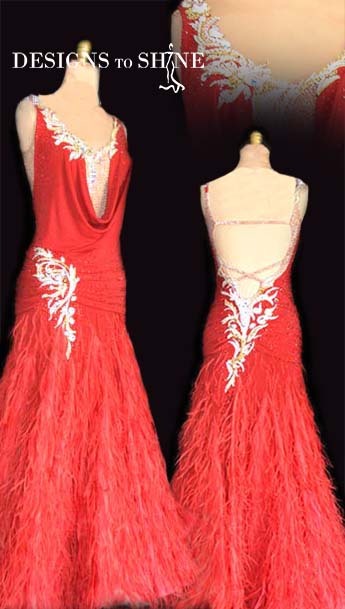 Search our Ballgown websites within products currently online. 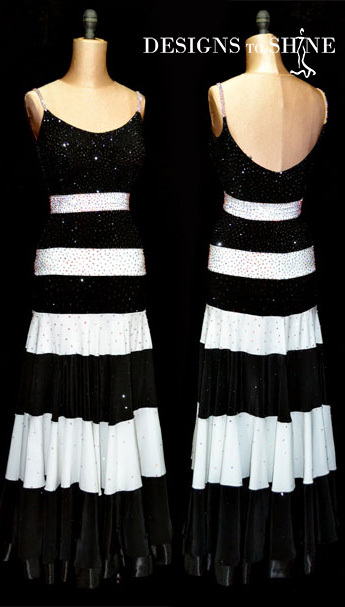 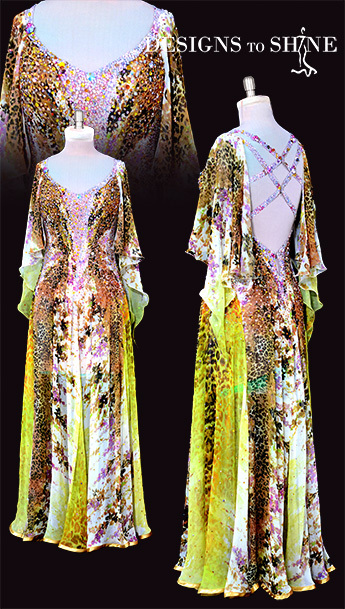 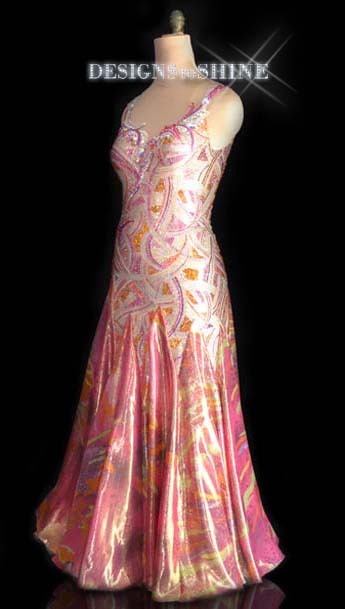 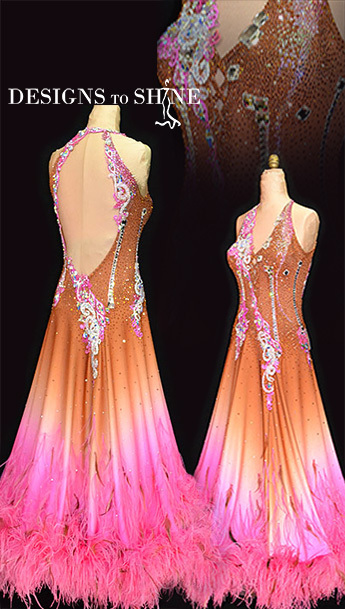 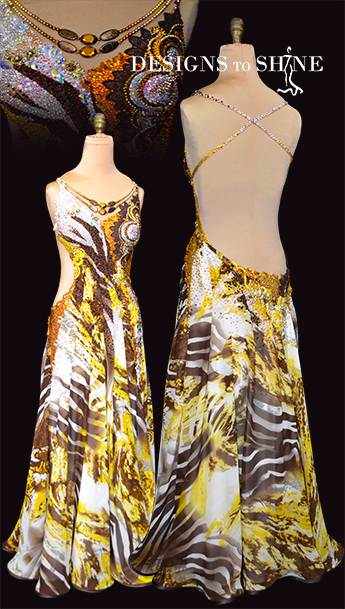 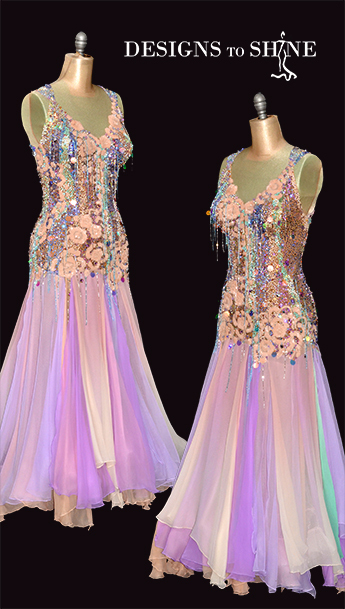 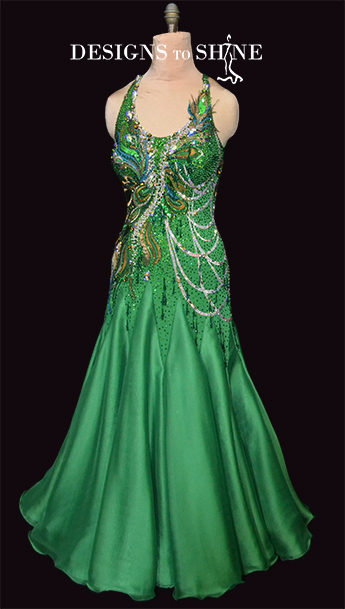 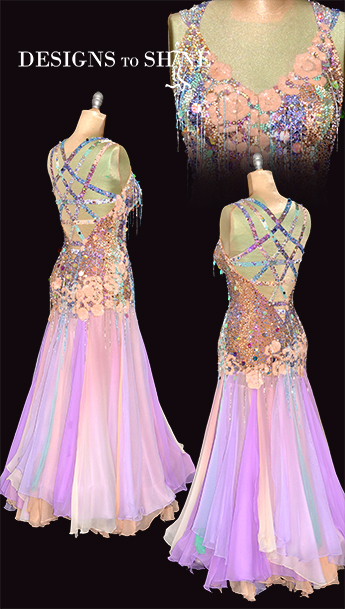 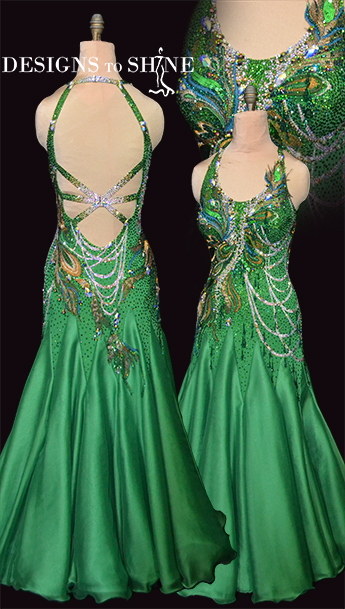 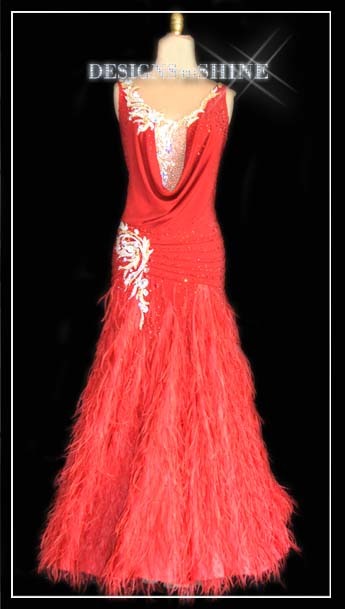 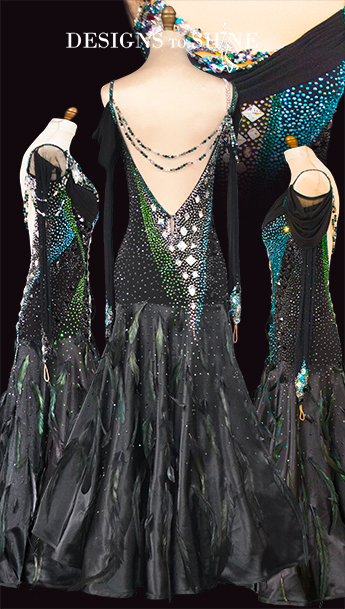 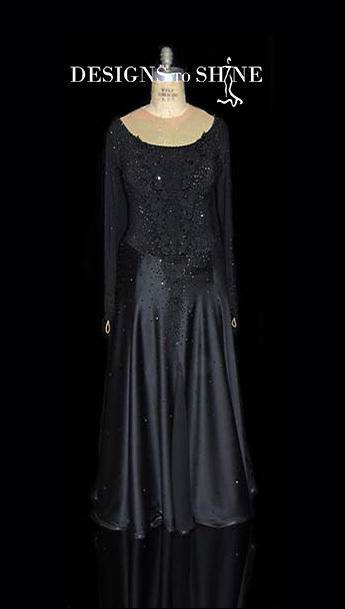 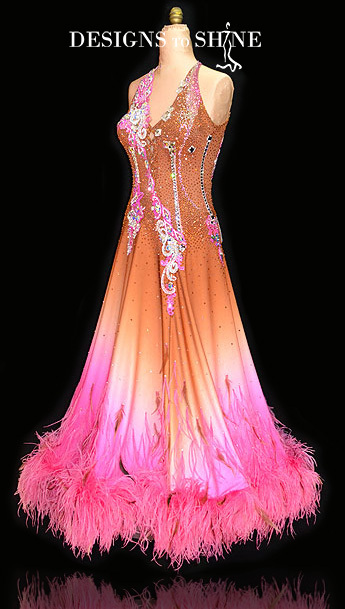 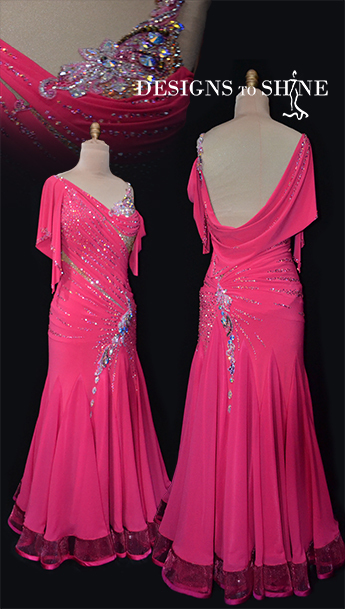 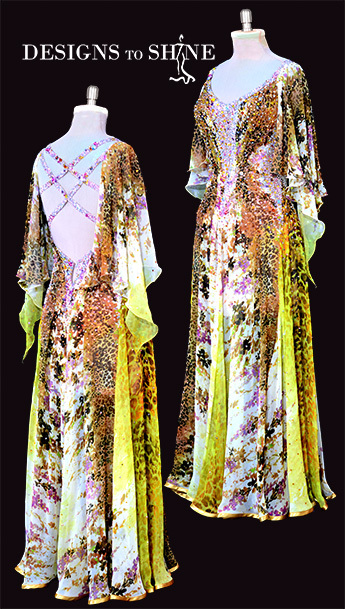 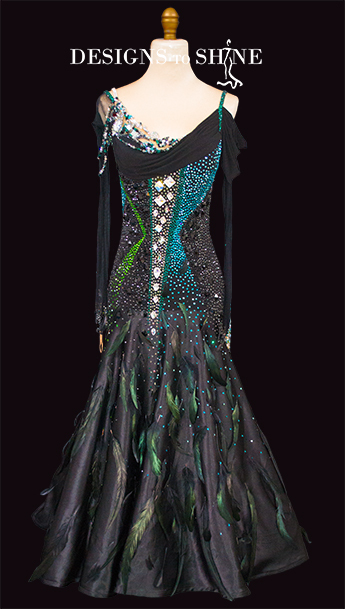 ​Designs to Shine’s gowns are one of a kind pieces of art. 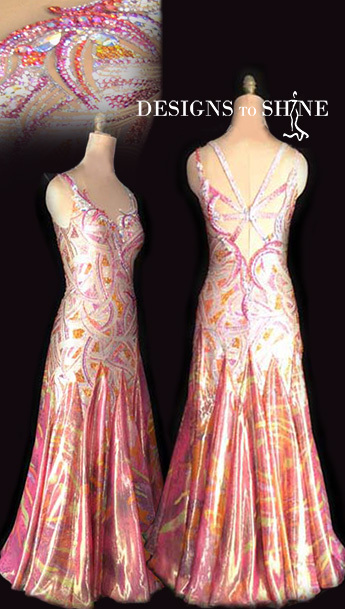 Our buyers search specialty fabric houses all around the world to find only the most beautiful fabrics. 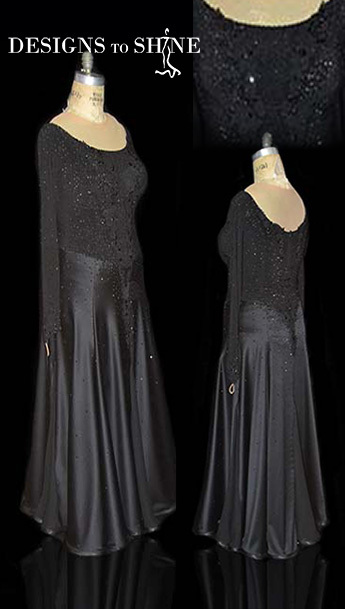 Some popular choices are chiffon which gives a very light and airy look, and charmoise a lightweight satin that moves with the body. 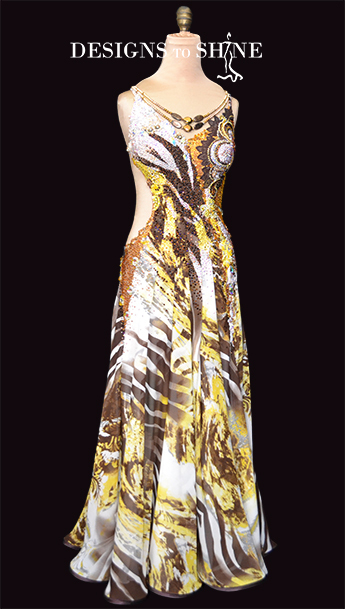 Quite often we will purchase very small quantities of print chiffons for a more exclusive look. 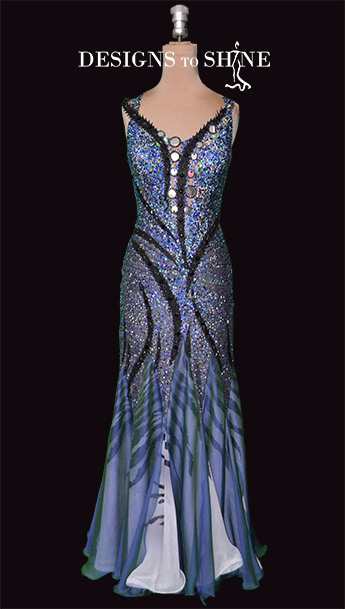 Most recent gowns uploaded on April 4th 2019.